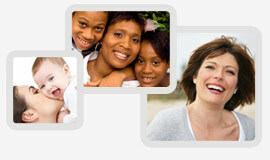 Hysterectomy was done in the past through a large incision in the abdomen or through a vaginal incision. Both of those approaches lead to a much longer hospital stay and recovery time. Now instead of a two to three night hospital stay and a six week recovery time with an abdominal hysterectomy, it is an overnight stay in the hospital and a two week recovery time with a laparoscopic hysterectomy. About Dr. Roseann Maikis, M.D. 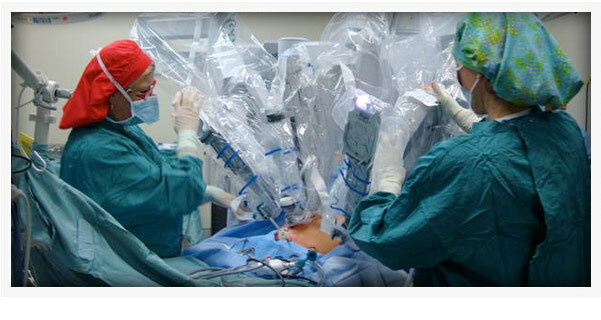 In 2008, Dr. Maikis was one of the first surgeons in Nashville to be trained on the DaVinci robot. 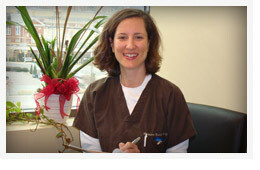 She now uses a combination of laparoscopic and robotic surgery in her practice. She also travels nationally to teach other surgeons the advanced laparoscopic techniques she has developed over the last 15 years. Dr. Maikis is one of the leading experts in Tennessee in the technique of excisional endometriosis removal. This technique has revolutionized the surgical treatment of endometriosis. Not only are the spots of endometriosis excised, but the roots feeding the endometriosis are also completely removed. This gives much longer lasting pain relief, and much improved future fertility.